People probably know about this already, but it looks so damn funny on my youtube page. 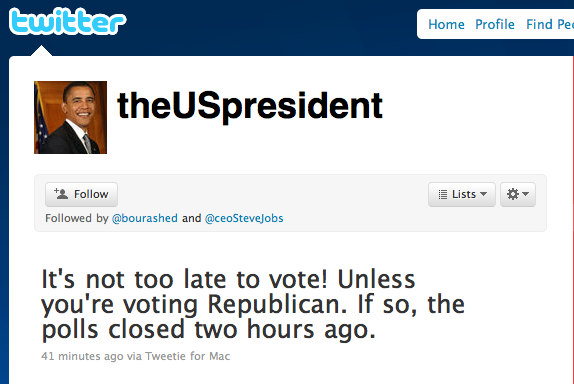 This is what the US president had to say about today’s elections. Watch how President Obama’s policies are being defended, in avery funny musical way. See, you don’t have to be boring to be a politician. 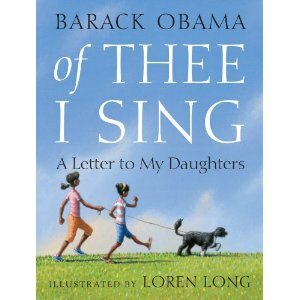 The US president, Barack Obama, has written a children’s book called “Of Thee I Sing”. It’s not going to be released for another two months, but is already on amazon’s best sellers list. It’s not just Angelina Jolie who is against the proposed burning of the Holy Quran, even though she’s more important in terms of public opinion. 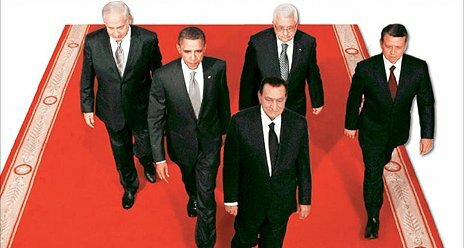 President Obama definitely is totally against it, as is a lot of the world. Groups from different religions, none the less, are also against the stupid act of burning the Holy Quran on the 9th anniversary of 9\11. President Obama has requested that the pastor of the Florida church initializing the burning, via Good Morning America, to “listen to those better angels”. What did the pastor think of what reaction him day of burning the Quran would bring? Muslims are, in large, an ignorant people. 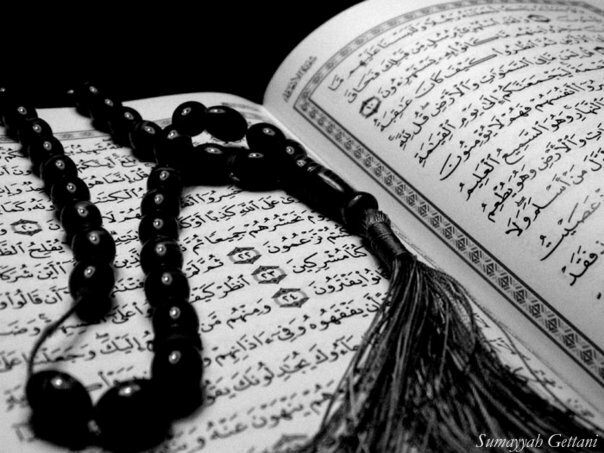 If you burn the Holy Quran, they will have no option but to retaliate. For us, Islam is the 3rd and FINAL Abrahamic Religion. The amount of violent reaction expected would over way whatever good he thought the burning would bring. And I have to add a personal note, NOT ALL MUSLIMS ARE TERRORISTS. 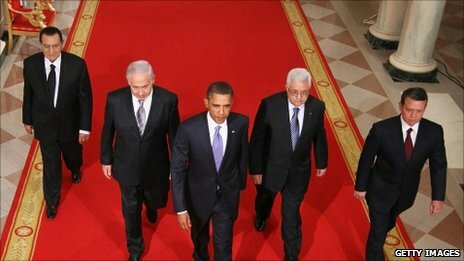 Actually, the majority of us are peaceful and all for peaceful negotiation of sensitive issues. I am sick of repeating this phrase. And, for God’s sake, the Holy Quran, is OFF LIMITS. Anyways, I am proud to say that the event lead by a Florida church has been CANCELLED. Arid w agool, America lil7een eb5air, thank god.